Homepage » Free Crochet Patterns » [Free Pattern] This Skull Shawl Looks Fantastic! [Free Pattern] This Skull Shawl Looks Fantastic! 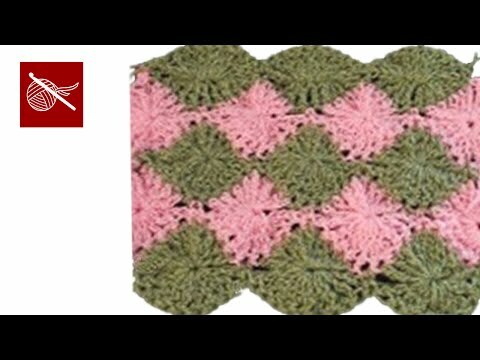 This shawl pattern is truly gorgeous! Lost Souls Skull Shawl by Maryetta Roy has a very lever and interesting design, works very fast and is so much fun to make. For anyone loving skulls designs, this is just the perfect pattern. The skull shawl is quite simple to make. The pattern just repeats to create a large or small shawl as you want. You’re gonna be building faces as you go. Each face is very detailed as it has chin, lips, eyes and forehead. 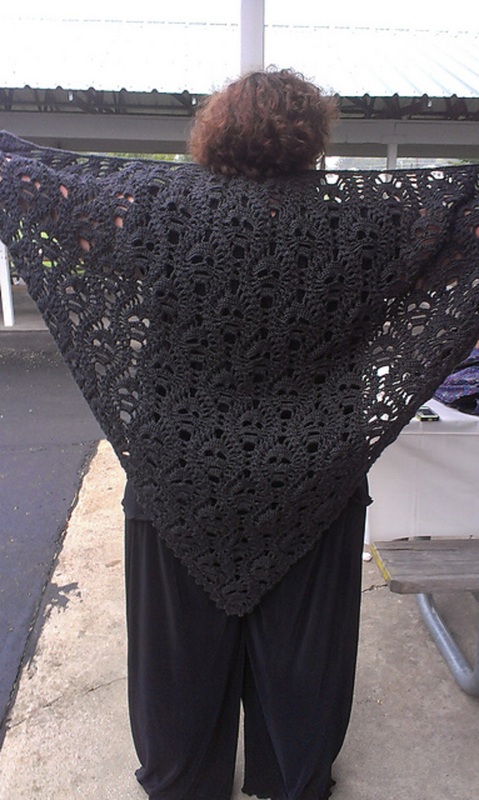 This skull pattern creates a really fabulous and elegant crochet shawl. 6 Comments to [Free Pattern] This Skull Shawl Looks Fantastic!